The relentless electioneering of recent years has been exhausting and demoralising, but politics isn’t wholly bleak: it will always be funny, at least, when animals gain constitutional power. 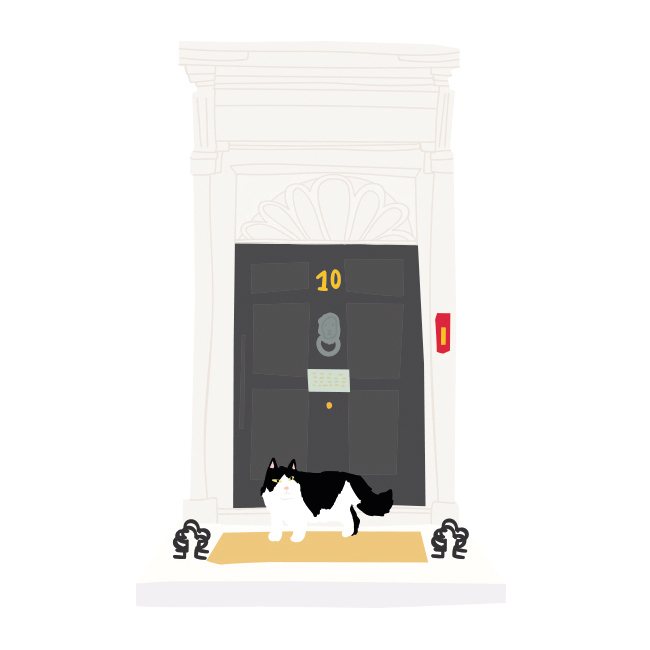 “Chief Mouser to the Cabinet Office” may sound like a ceremonial position, but consider this: the UK employs over 100,000 cats to catch rodents on government property. 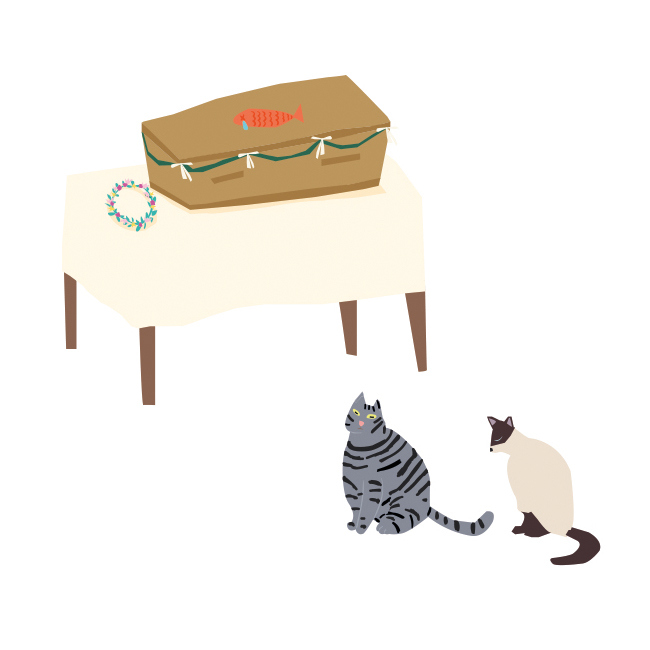 If cats were people – furry, serial-killing people – they’d be our fourth largest workforce. It’s crucial in a democracy to scrutinise those in charge, even when they happen to be a goat wearing a mayoral sash. Felines have stalked Britain’s literal and figurative corridors of power since the 16th century, when Cardinal Wolsey’s cat attended official meetings. As tensions mounted across Europe pre-World War II, however, naming suffered: there was Peter, forced to diet due to indulgent civil servants; Peter II, killed by a car within months; and Peter III, called “Peter the Great” mostly because no-one ran him over and he stayed in shape. After keeping his patch rodent-free during that optimistic post-war idyll from 1947 to 1964, Peter’s death drew condolences from prominent pets including Etti-Cat, a cat enlisted to promote courtesy among New York subway users – in its letter, quite sweetly, Etti-Cat encloses a photo and requests one of Peter for its scrapbook. 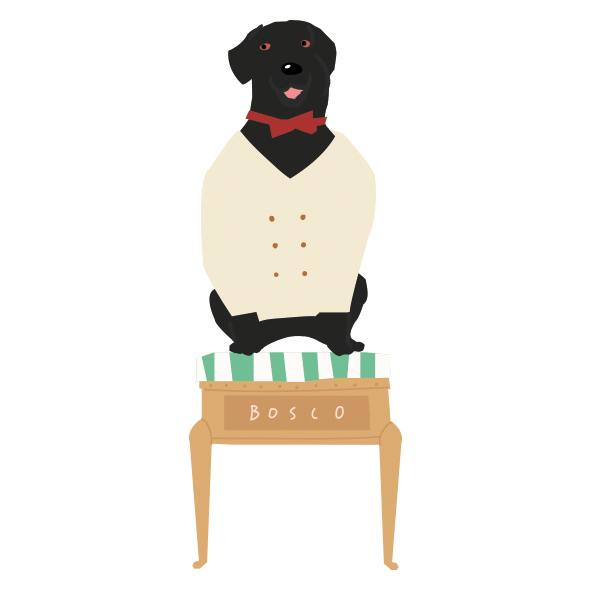 What’s most impressive about Boss “Bosco” Ramos becoming mayor of Sunol, California is not that he was a black labrador mix, or that he defeated two human candidates, but that he occupied the post for 13 whole years. Upon hearing of the election, the Chinese newspaper People’s Daily called Bosco’s victory “a wakeup tonic for those kind-hearted people who are naïve and ignorant and blindly worship Western democracy”; in response, the dog-mayor accompanied a group of Chinese students to a pro-democracy rally. A bronze statue of the human rights advocate/belly rub enthusiast now stands in front of Sunol’s post office. Interviewed about Bosco two decades later, local resident Dave Rodgers was unequivocal: “He was the best mayor we ever had”. 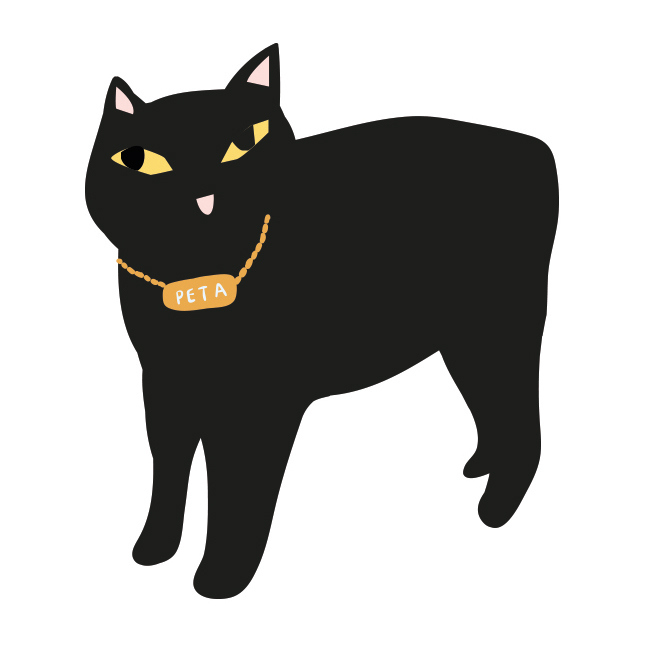 As the Home Office reeled from the loss of Peter III, a replacement was found: a Manx cat called Manninagh Katedhu, promptly renamed “Peta”. Where previous cats were donated by cleaners, Peta was a gift from the Isle of Man’s Lieutenant Governor; her salary was double that of her predecessors, but in a blow for class equality, this was because she came from a diplomatic background rather than “the industrial grades”. Unlike her illustrious forebear, Peta was decidedly not great: internal memos described her as “inordinately fat” and she got into trouble for brawling with Harold Wilson’s Siamese cat Nemo. Eventually Peta was sent away to enjoy “a break in the country”, which is surely some sort of euphemism. 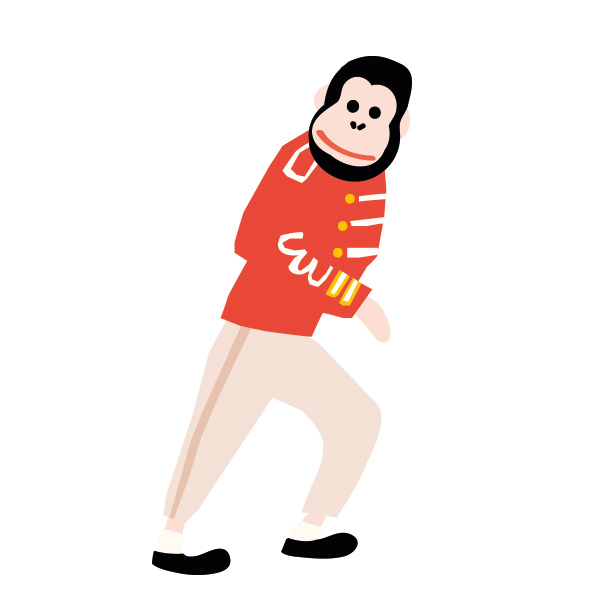 While Bubbles never held a formal title, his role as Michael Jackson’s consort made him the world’s most famous chimpanzee. In the late 1980s the pair were inseparable, with the primate accompanying Jackson on tour and sitting in during the recording of Bad. Inevitably this couldn’t last: as an adult Bubbles became aggressive and was returned to his original owner. Thankfully such mistreatment is increasingly unacceptable, but the old tabloid stories retain their appeal: the National Enquirer once reported that Prince had attempted to interfere with Bubbles using extrasensory perception, causing Jackson to ask, “What kind of sicko would mess with a monkey?” Bubbles now lives at a sanctuary for animals rescued from the entertainment industry, free from funkadelic telepathy. Having endured two conservative premierships, Chief Mouser Humphrey met his match in Cherie Blair. The barrister attempted to get Humphrey ejected from Downing Street, but this caused such outrage that a photo op had to be arranged of her holding the black-and-white cat – to make Humphrey comply, Alastair Campbell sedated him. The story gets weirder. Humphrey was finally relocated “for medical reasons”, sparking rumours of murder: MP Alan Clark commented “Humphrey is now a missing person. Unless I hear from him or he makes a public appearance, I suspect he has been shot”. This forced a second photoshoot, in a secret location, of the cat posing with that day’s newspapers. Humphrey was alive, but had apparently become a hostage. When the Wakayama Electric Railway destaffed its Kishigawa Line stations in 2006 to cut costs, stationmasters were sought to help the struggling line. The recruit for Kishi station was Toshiko Koyama, who would bring along his tortoiseshell cat Tama to greet passengers. 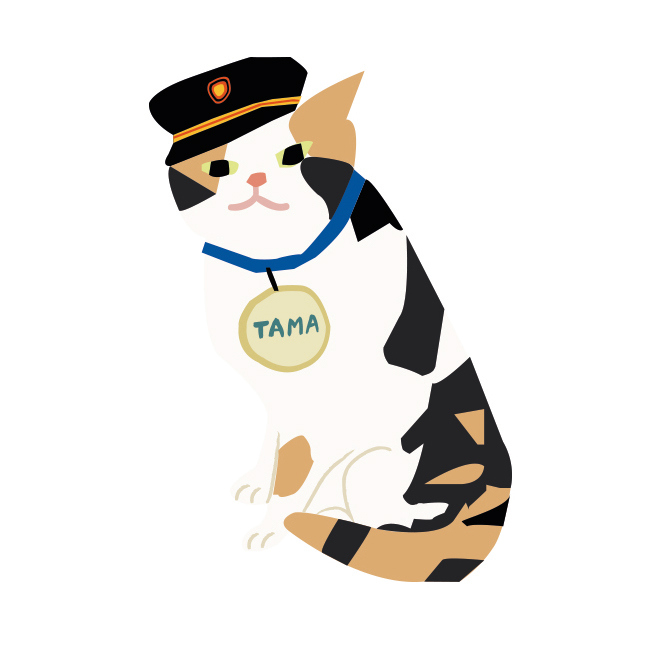 A year later Tama was officially hired as stationmaster, and the former stray became so popular that she added 1.1bn yen annually to the local economy. Tama ascended steadily during her eight years in charge, becoming super-stationmaster, ultra-stationmaster and eventually vice president of the rail company. In 2015 news of her death elicited nationwide mourning and 3,000 people attended the funeral. Having genuinely rescued the rural line from oblivion, Tama posthumously received one final promotion: Honourable Eternal Stationmaster. Originally published in Oh Comely Issue Thirty-Seven. Illustrations by Jisun Lee.